This is a video tutorial on how to make objects or pictures appear randomly. It shows you how to make the objects appear, then shows two ways of making them disappear. 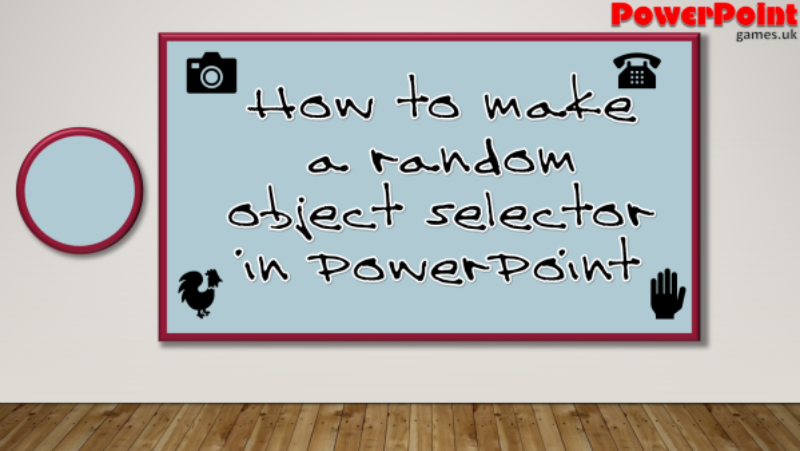 It also shows you how to make the’randomiser’ to work with 4, 8, 12 (or more) objects or pictures.